Extreme E would be electric SUV championship run by Formula E | Car News, Reviews, & Pricing for New & Used Cars. 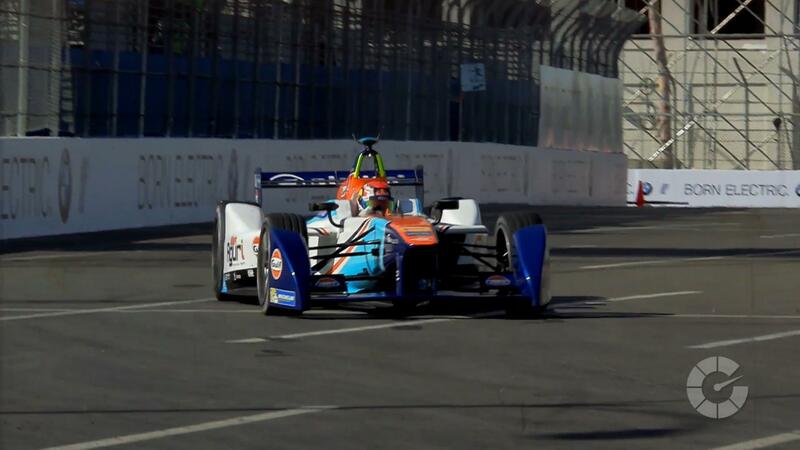 Extreme E sounds like a logical next step in the world of electric racing. Customers want to see versions of the cars they buy competing head to head. It’s similar to the argument for electrifying the World Rallycross Championship, which also appears to be coming closer to fruition.